Three things often recognized as central to morality are concern for others’ welfare, respect for their self-expression, and cooperation in worthwhile collective activity. 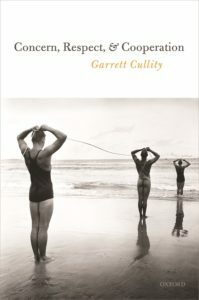 When philosophers have proposed theories of the substance of morality, they have typically looked to one of these three sources to provide a single, fundamental principle of morality – or they have tried to formulate a master-principle for morality that combines these three ideas in some way. This book makes the case for viewing them instead as three independently important foundations of morality. There is a powerful argument for thinking that affluent individuals are morally required to help the poor. It is an argument from beneficence, grounding the moral requirement to help the poor directly in their pressing need for assistance. 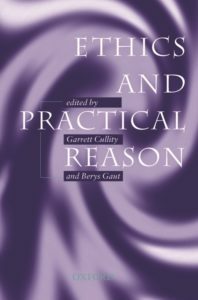 This book refines and defends an argument of this form, then identifies its limits. We stand under requirements of beneficence to help the needy, but these requirements only make sense if a fulfilling life is one that it is not wrong for us to live. 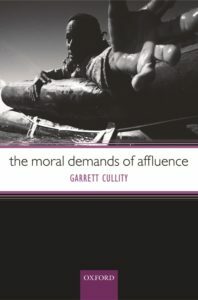 A collection of essays on whether and how morality gives us reasons for action.